In 2016, the team at BMW celebrated their centenary the only way they knew how: to release a new range of vehicle concepts to keep hungry motorists guessing. Today, their ambitions are even bigger and bolder, with the new BMW i4 set to spearhead the firm’s expansion into electric vehicles. With such an awe-inspiring back catalogue of vehicles, we look back at how BMW came to be today. BMW Company History – What is BMW? BMW, meaning Bayerische Motoren Werke or Bavarian Motor Works in English, began their transport journey in 1916. 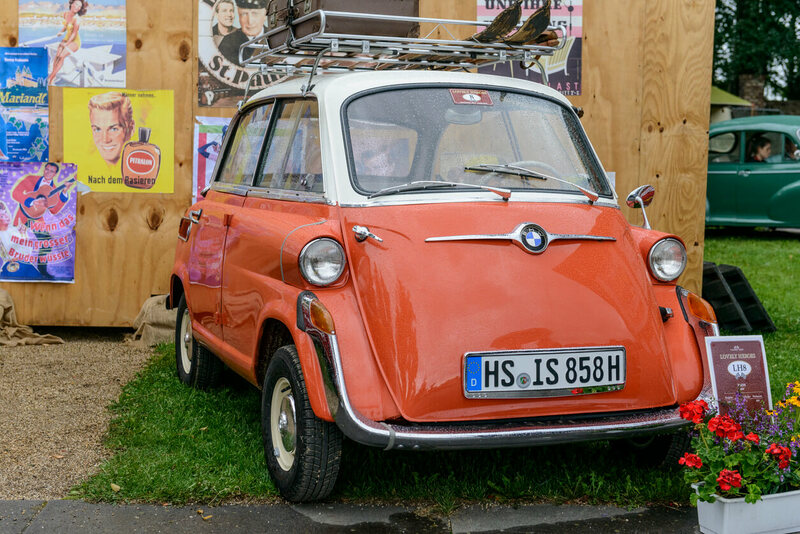 Believe it or not, BMW didn’t actually start out with motor vehicles. Just like the Rolls-Royce brand that BMW Group have now come to own, they too produced aircraft from the offset. When it comes to who founded BMW, it’s not a case of a one-man band à la Henry Ford: in fact, BMW were formed out of three separate companies: Rapp Motorenwerke, Bayerische Flugzeugwerke and Fahrzeugfabrik Eisenach. BMW Design – What Was the First BMW Ever Made? By 1923, the team had made their first foray into motorcycles with the release of the R32. The motorcycle brand continued to go from strength to strength, peaking in 1954. BMW’s first car did not come along until 1928 with the release of the Austin Seven. With trademark double kidney grilles and a six-cylinder engine that has since become the signature build throughout BMW history, the Austin Seven marked the turn of a new chapter for BMW. However, there was to be a stumbling block in BMW’s innovations history. After plants were bombed during World War II, the company was banned from manufacturing any vehicles. The ban was eventually lifted in 1947 when motorcycle production began once again, and with them came the new line of BMW history models. These started with the Isetta “Bubble” cars during the 1950s, followed by the first saloon in 1962. 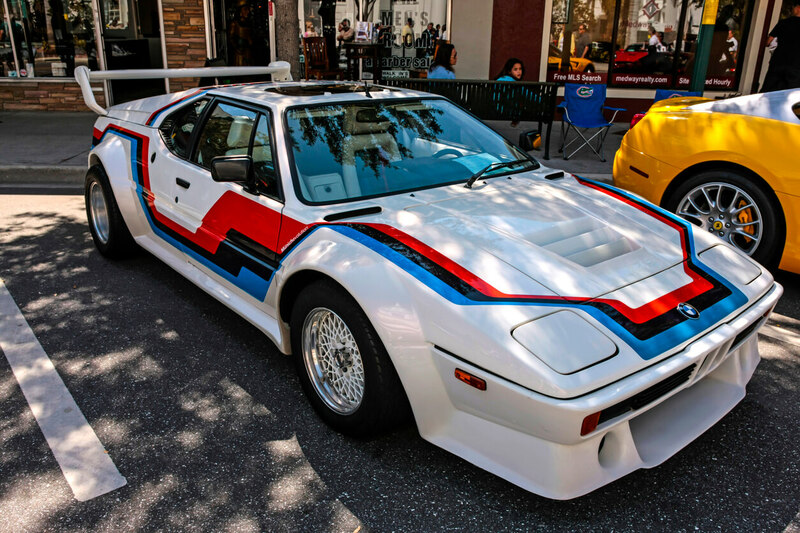 Things really took a modern turn in the 70s when the first high performance “M” model was produced, aptly named the M1. Despite BMW’s German origins (and indeed, its 21st century production presence in Brazil, China, India, South Africa and right here in the United Kingdom), the M1 was intended to take inspiration from a little-known Italian brand: the veritable luxury sports car manufacturer, Lamborghini. BMW entered into an agreement with the Italian firm to build a racing car, but creative differences led the German manufacturers to simply do it themselves. Today, you might ask, is BMW British or German? You’d likely get a stern “Deutsch” from the manufacturers. With World War II firmly behind them, BMW entered British territory in 1994 when they bought the British Rover Group. At the time, the group was on top of the world, with brands like Rover, Land Rover, Mini and MG under its belt. At the turn of the new millennium, the very obviously failing Rover brand presented a huge problem for BMW. They cut their losses and sold off Rover, leaving them with just the Mini brand today. We know which country made BMW and we know which country will continue to influence their design – Germany, of course. Harald Krüger took over as CEO in 2015 and will likely have a say in BMW’s forthcoming vehicles thanks to his mechanical engineering degree. We’ve looked at some of the BMW history facts, including who makes BMW, where BMWs are made and of course, what BMW stands for, but what about the branding? Naturally, over the course of 100 years, we’re going to see a lot of evolution, particularly for a company that’s gone from bubble cars to SUVs. Doing away with subtlety in the 60s, the BMW slogan started out as “Fast. Faster than fast” before developing into “The Ultimate Driving Machine” for decades afterwards. They played around with “new-fangled ideas” in the 90s but “The Ultimate Driving Machine” stuck – only deviating from it to pay tribute to the vehicles’ 40-year legacy. We’re all familiar with the iconic blue and white chequered, rounded BMW logo, but the political connotations are not so well-known. Originally, the BMW logo had two meanings: firstly, a tribute to propellers, signalling BMW’s aerospace history. Alternatively, the logo was BMW’s “flag”, representing the colours of Bavaria. However, under the Trademark Act, it was illegal for logos to feature national coats of arms or other symbols of national sovereignty, which is why you’ll most often hear of the logo design being attributed to the abovementioned propellers. From bubbles to saloons, hatchbacks, coupés, convertibles and even SUVs, the 21st Century offering of BMW new vehicles knows no bounds. BMW made their way into electric vehicles in 2013 with the i3, and with the new i4 on its way in the coming years, there’s even more to come from the ultimate driving machines. BMW engines might be sticking to their trademark six-cylinder offering (amongst others), but there’s nothing old-fashioned about the new BMWs we’ve seen. So, what are the different types of BMW car on offer? We’ll start with the new BMW 3 Series, which has been given a revamp of its compact executive design, taking inspiration from the 5 Series. This time around it’s got a rear-wheel drive chassis helping to keep it lightweight, while an electric version is rumoured to be on the horizon. BMW UK are keen to treat us with the new M models, including the M3, M4 and M5. 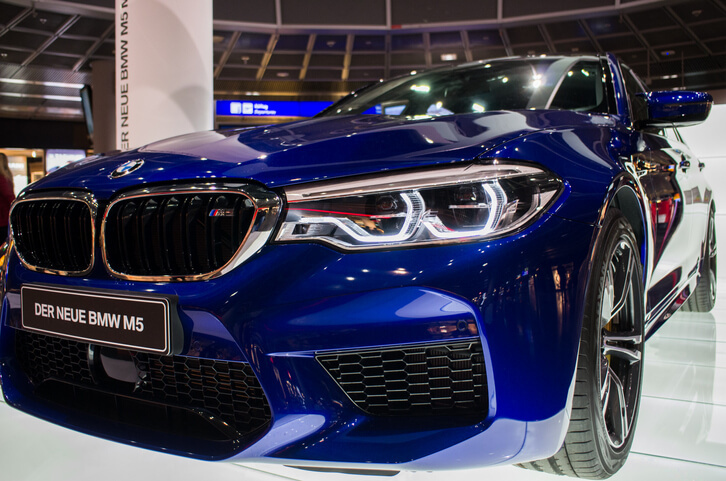 The M5 went down a storm at the Frankfurt Motor Show, complete with 4.4-litre engines and the very tempting M Sport trim. Speaking of motor shows, the Paris Motor Show not only debuted the abovementioned new 3 Series, but also the new BMW X models including the brand new BMW X5. The newest in the BMW range, the “fourth generation premium SUV” understandably had tongues wagging at the show. Naturally, it benefits from BMW’s famed all-wheel drive system, xDrive, but it also handles beautifully. With four engines available at the time of writing, the X5 looks like it will be as fun to drive on the road as it will off the road. Taking a bold step in a new design direction is the new BMW Z4, which features an “updated” kidney grille, not to mention a TwinPower six-cylinder engine, a convertible roof and that sought-after BMW ConnectedDrive technology. In its marketing material, the Z4 waxes lyrical about its “connectivity” and this is something we can come to expect from all BMWs – the ability to log on to all of BMW’s online services without the threat of sharing your data. What is the biggest BMW? True petrolheads will forever proclaim that the most important of all the BMW specs is size, so it’s good to see the Bavarian manufacturers haven’t been shy where that is concerned either. Step up, the BMW X7, which is based on the 7 Series platform and is touted as the next rival for the Range Rover and the Mercedes GLS. It’s the biggest SUV that BMW have ever produced, and designers say that it’s “important to live up to the heritage of the 7 Series”. With more room than a Range Rover, it’s certainly setting a precedent, and is a bold move for BMW considering its relatively short time spent producing SUVs – just over two decades. Is BMW a good car? Those who have never had the pleasure of efficient German engineering may feel intimidated by the luxury automotive giant – but it’s important to remember that BMW have a conscience too. In fact, they offer the BMW Motability scheme on their vehicles, which seeks to make driving more accessible for disabled drivers. In addition to this, their range is becoming more economical by the day, with electric vehicles set to become the norm by the turn of the next decade. So what about BMW car prices? With so much variation across the range, from compact cars to domineering SUVs, there’s a huge spectrum of pricing from the mid-20s to upwards of £90,000. For those unwilling to part with such a vast sum of money in one go, our latest BMW lease deals take into account the most recent legislation on emissions, to make driving a BMW all the more affordable. From a 1 Series hatchback to an X6 crossover, there’s enough in the BMW range to satisfy every pallet, including grand tourers and family SUVs. But with all this innovation, BMW has still stayed true to its roots – from six-cylinder engines to kidney grilles and German engineering, 100 years is a long time to stay truly faithful to a brand. BMW may be producing vehicles in South America, Asia, Africa and right over here in the UK, but they still know their target market. With 100 years of experience behind them, the only way is up for BMW. See which target market fits you most with our exclusive range of BMW lease deals. Here are our latest available leasing deals on BMWs – you can take a look at both personal and business lease contracts, depending on your needs. 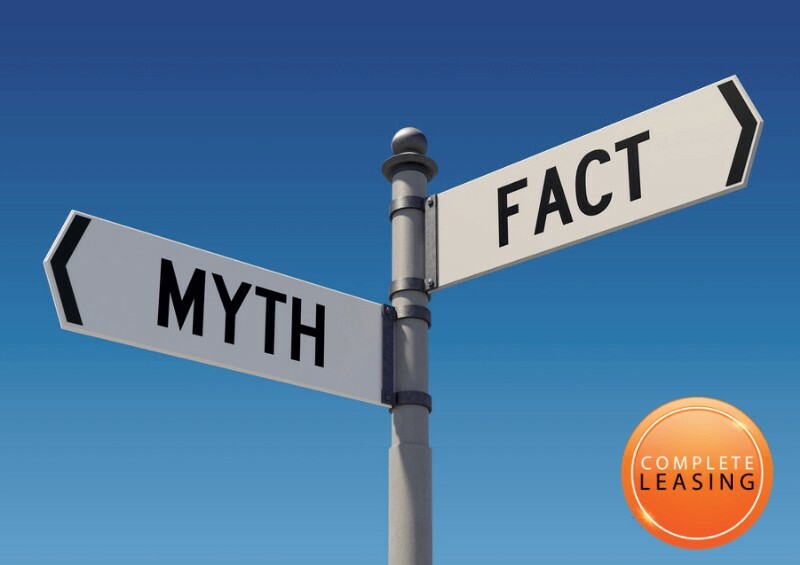 If you’d like to know more about leasing a BMW with us at Complete Leasing, get in touch with us today and one of our representatives will be able to answer your questions and find you the best BMW lease deal available – based on your needs and budget. There is no obligation with us, we’re always happy to help, no matter the question about car leasing!